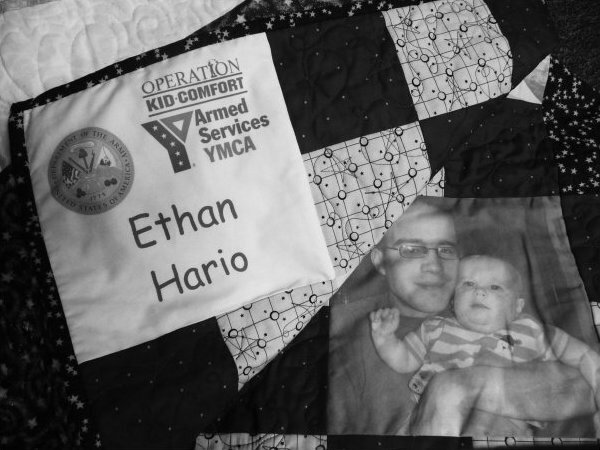 Join us for rewarding volunteer work to make quilts and pillowcases for children of deployed military parents. Donated fabric and supplies complete quilts and pillowcases that showcase photo transfer blocks. Bring your sewing machines and creativity! Remember this project when “thinning out” your fabric stash! !